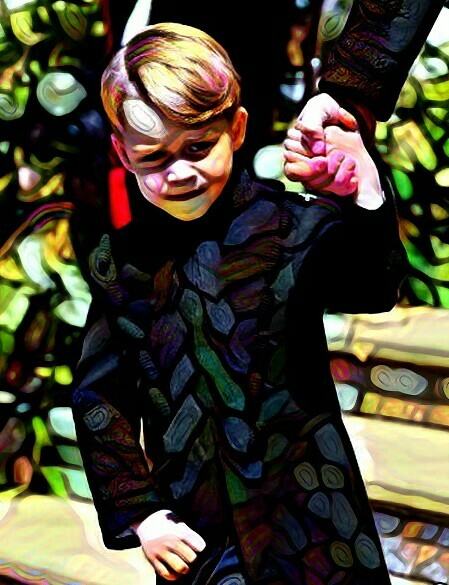 Prince George, who will be five years old in July, is reportedly having riding lessons in Windsor. 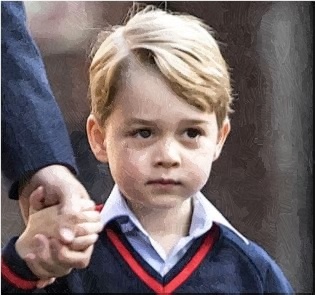 What Are Current Favorites For A Movie Lover Like Prince George? 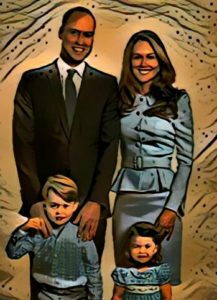 Prince George certainly loves movies and his mother Duchess Kate reveals the youngster’s current favorite movies. 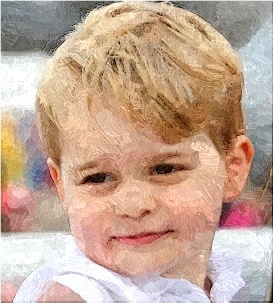 Read moreWhat Are Current Favorites For A Movie Lover Like Prince George? 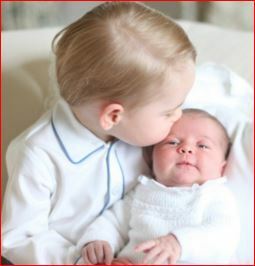 Prince George has adorable nickname for his great-grandmother, Queen Elizabeth II. 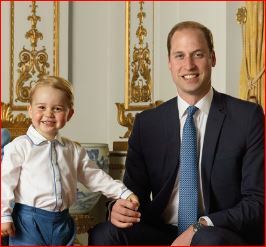 Prince George is going to be featured in the upcoming episode of Fireman Sam, which was his favorite cartoon. 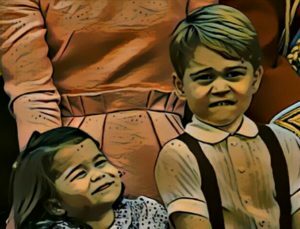 Prince George was not impressed with the charms of Canadian Prime Minister Justin Trudeau after avoiding his high five. Prince William is already searching to find Prince George a place at prep school. Prince William and Duchess Kate travels to India which will be away from their kids for 11 months. 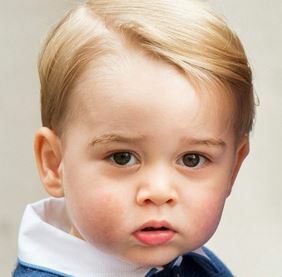 Prince George reportedly learns how to play the piano. 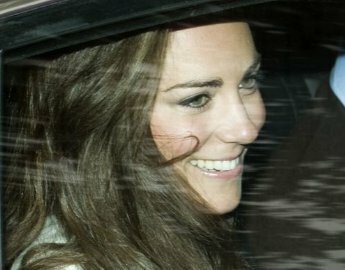 Duchess Kate goes to the St. Mary’s hospital because she is expected to give birth to her second child. 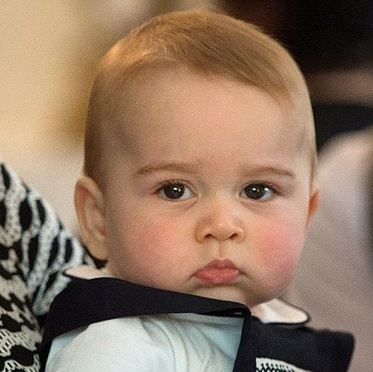 Prince George is becoming a fashion icon at a young age of eight months old.